For providing best services to customers, Reliance Jio has released a number of plans for free and at ultra-low rates. 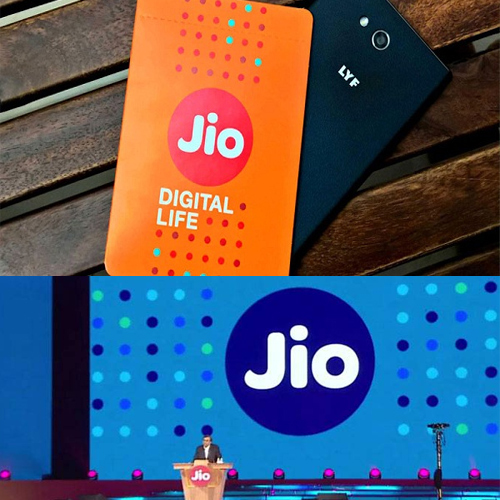 Under first two offers - Jio Welcome Offer and Jio Happy New Year Offer, company provided services for free. After this, Reliance Jio launched the Jio Dhan Dhana Dhan offer which provides data and services to customers at Rs. 309 for nearly three months. Earlier Reliance Jio has brought Jio Summer Surprise which was cancelled by TRAI. With the continuous launching of these offers, a little confusion is arising amongst customers. Check out the details you may have missed while signing up for Jio Summer Surprise or Jio Dhan Dhana Dhan offer.